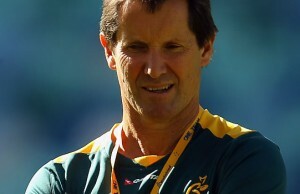 Wallabies coach Robbie Deans has named a preliminary 25 man squad for next month's British & Irish Lions series without playmaker Quade Cooper. 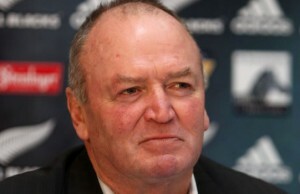 Reds head coach Ewen McKenzie has backed former Wallaby Quade Cooper over defensive concerns for next month's Test series against the British and Irish Lions. 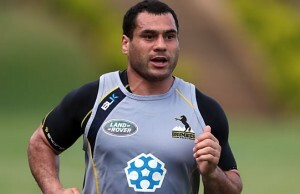 Former Wallabies captain Stirling Mortlock has called for Quade Cooper to partner Will Genia at half back against the British and Irish Lions. 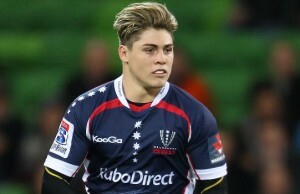 Wallabies and Rebels flyhalf James O'Connor is in danger of missing the British and Irish Lions tour of Australia due to injury. 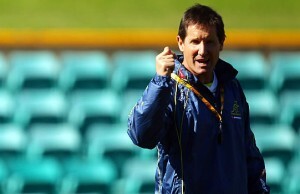 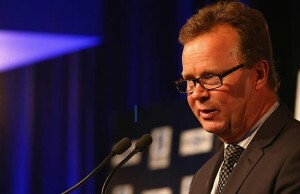 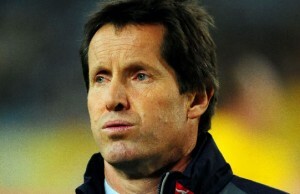 Australian Rugby Union chief Bill Pulver has the Wallabies that they may have to accept pay cuts as Rugby in Australia is suffering financially. 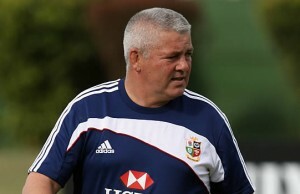 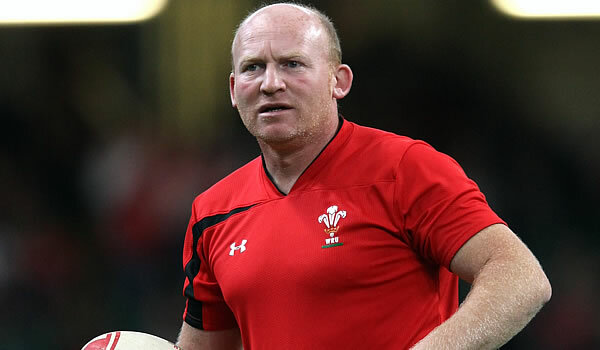 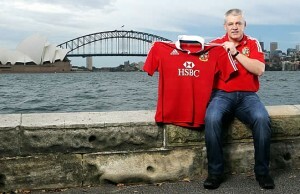 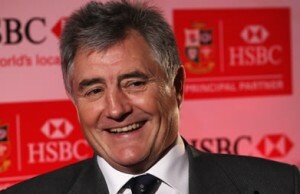 2013 British and Irish Lions coach Warren Gatland has named his squad for the tour to Australia in June. 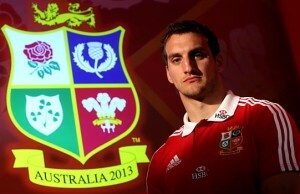 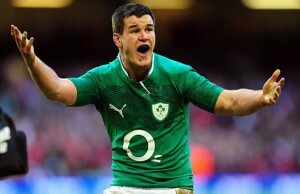 British and Irish Lions coach Warren Gatland has named Sam Warburton as the 2013 British and Irish Lions captain. 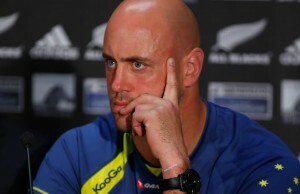 Former Western Force and Wallabies captain Nathan Sharpe will join the Wallabies coaching team ahead of the British & Irish Lions tour.